Although these laws have been in effect for a couple of years, many judges and prosecutors are not aware of how they work. Make sure your lawyer knows the laws and can fight for your rights under these new requirements. 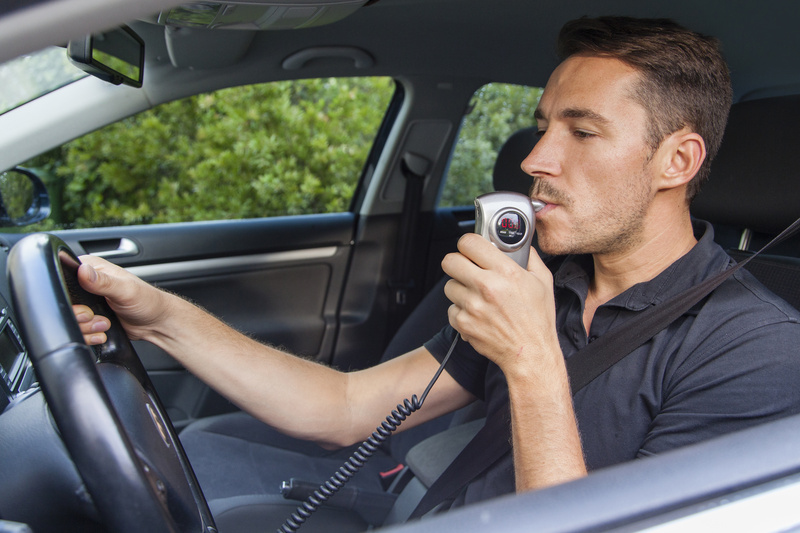 Beginning in July 2010, a separate test program in Sacramento, Los Angeles, Alameda, and Tulare counties requires the installation of IIDs for all DUI convictions in these counties. Your county of residence does not matter. You drive a vehicle for work. With court approval, your employer may not be required to install an IID on a company vehicle if the employee notifies the company that their driving privileges have been restricted. Vehicles designated by you as PNO (planned non-operation) do not qualify for this exemption. To discuss IIDs and any general DUI questions you may have, or to confidentially talk about your case, please contact me at (530) 823-5400 for a free consultation.